From physical inventories to intangibles most business entities have significant assets other than property, plant and equipment to account for. From the capitalisation of borrowing costs, through work in progress to inventories, a thorough understanding of the standards is critical. they are they can again be very significant. This course incorporates these non-financial assets which will have great significance to many entities. It brings together the accounting, reporting and disclosure requirements for these important non-financial assets under the IFRS regime. •	What is the objective and scope of IAS 2? 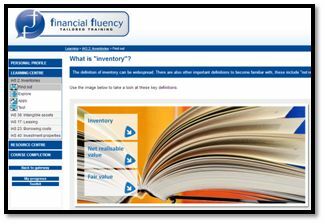 •	What are the rules concerning the measurement of inventories? •	What techniques may be used for the measurement of cost? •	What rules apply to the net realisable value of inventory? •	What is an intangible asset? •	What are the objectives and scope of IAS 38? •	How do issues of control enter into the accounting for intangible assets? 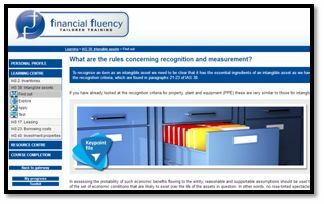 •	What are the rules concerning recognition and measurement? •	How is the initial cost of an acquired intangible asset worked out? 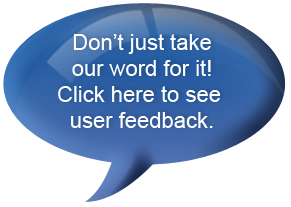 •	What is the difference between research and development expenditure? •	How should an intangible asset be values after recognition? •	How does amortisation on an intangible asset work? •	How do I deal with intangible assets with indefinite lives? •	What are the objectives and scope of IAS 17? 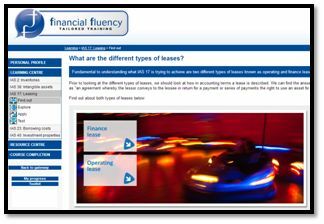 •	What are the different types of leases? •	When in accounting terms is a lease deemed to start? •	What factors might indicate that a lease is a finance lease? •	What is the accounting treatment of a finance lease in the books of the lessee? 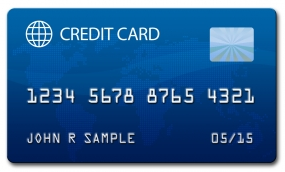 •	How should the lessor account for a finance lease? •	How is this asset subsequently measured in the books of the lessor? •	What about the accounting for operating leases in the books of the lessor? •	What are the objectives and scope of IAS 23? •	What do we mean by “borrowing costs” and “qualifying assets”? •	How should borrowing costs be recognised? 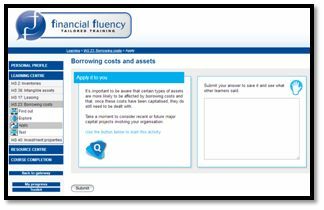 •	When should capitalisation of borrowing costs be suspended or cease altogether? •	What are the objectives and scope of IAS 40? 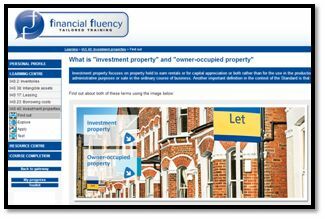 •	What is “investment property” and “owner-occupied property”? 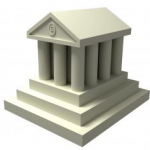 •	When should an asset be classified as an investment property or owner-occupied property? •	What about if an entity provides services as part of an arrangement to provide property? •	What is the “fair value model”? •	What if there are doubts about the ongoing ability to reliably measure “fair value”? •	What about changes in use of an investment property? •	When there is a transfer where the policy is to carry an investment property at fair value, what is the accounting for this? •	What disclosure requirements are listed in IAS 40?